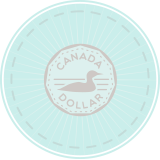 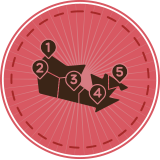 Learn about Canada by reading each section of the Discover Canada study guide, and answering review questions. 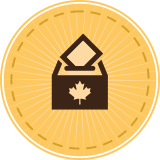 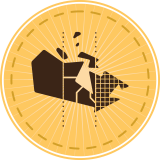 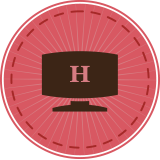 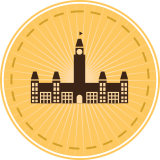 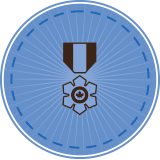 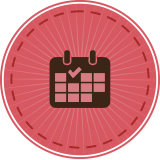 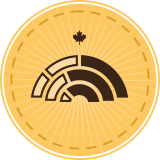 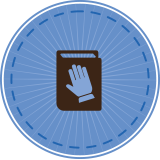 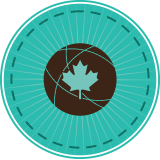 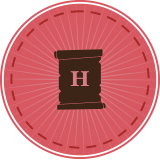 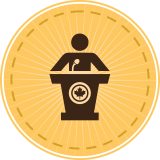 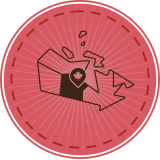 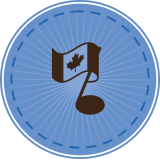 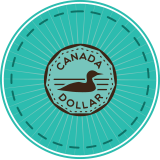 Earn a badge for each section you complete! 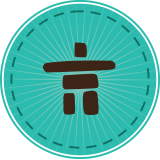 Please be aware that the online versions of the Discover Canada study guide may not have the most up to date information on certain topics. Where possible we have shared correct information and links to their sources. Listen to the Study Guide on SoundCloud. This content has been created in partnership with the Province of Manitoba. 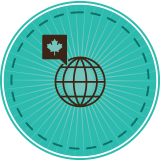 (Tutela.ca | Clear Language Discover Canada Guide [PDF]). 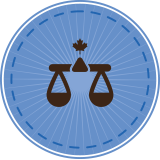 These resources are based on the official guide - Discover Canada: The Rights and Responsibilities of Citizenship.